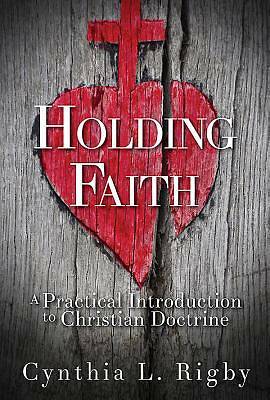 Cynthia Rigby, The W.C. Brown Professor of Theology at Austin Presbyterian Theological Seminary, is back on the podcast to talk about her new book, Holding Faith: A Practical Introduction to Christian Doctrine. This a book for the classroom, for small groups, for pastors, and for the church. Tripp and Cynthia talk about the need for congregations to have permission to ask (out loud) the questions they have, the role Christian language plays in the life of the church, the resistance to using theological language, feminist critiques of classical christology, the way the incarnation shapes our understanding of the trinity, the trinitarian dialectic, and the church as home. is distinctively Christian language necessary in order to speak anything distinctively Christian? how experience plays a role in how we know who God is? what constitutes a community today? how can we speak of God? 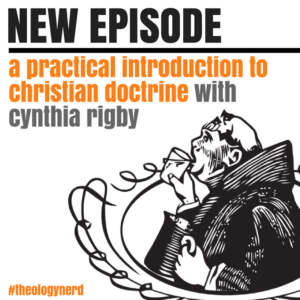 Plus, revelation and the unknowable nature of God, why you shouldn’t read the bible for a year, and why the christological controversies and their conclusions actually matter.